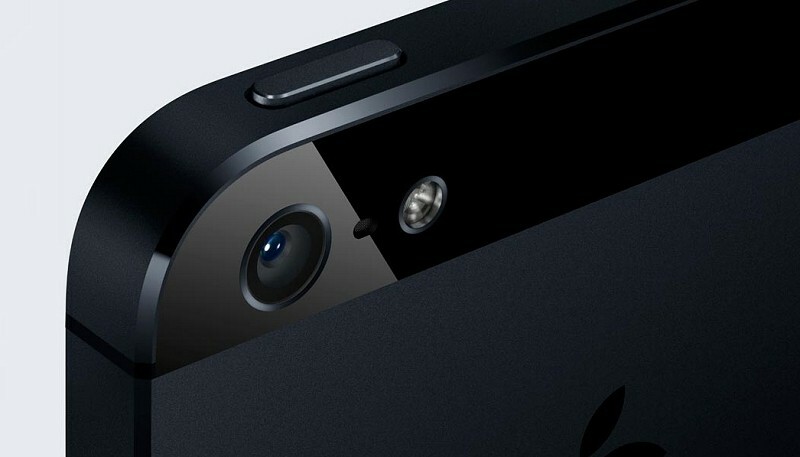 Nokia’s camera expert is jumping ship. Ari Partinen, who has held the title of “Lumia photography lead” according to his LinkedIn profile and referred to as Nokia’s camera expert by colleagues, revealed on Twitter that today is his last day with Nokia. The photo guru said he will start a new chapter in Cupertino next month. Partinen didn’t reveal exactly what he will be doing for Apple but given his expertise, it’ll no doubt be related to photography. Partinen spent seven years with Nokia where he played a key role in helping to craft some of the best mobile smartphone cameras to date such as the one found in the 808 PureView. That camera uses a technology called pixel oversampling that combines eight pixels into one to produce a cleaner looking image with less noise. The PureView technology eventually found its way to other Nokia handsets including the Lumia 820 and Lumia 920. We don’t know whether or not Microsoft’s acquisition of Nokia’s handset division last month had anything to do with Partinen’s decision to leave. But either way, it’s a big get for Apple – a company that continues to look for ways to bolster mobile photography by means that don’t necessarily include bumping the megapixel count. As reported yesterday, the Cupertino-based company recently filed for a patent that describes a method to use optical image stabilization to allow an imaging engine to stitch together multiple photos to create a super resolution picture.